As a homeowner, you need to consider every detail before you make a decision with regard to window replacement. You have to think about your home’s aesthetics, reflect on functionality, and determine the budget of this important part of renovation project. 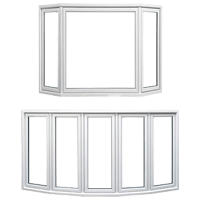 One of the common dilemmas is – which window style to choose? 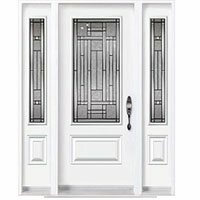 Popular choices for openings that are long and narrow are either double hung windows or casement windows. The question is how you settle for one over the other. 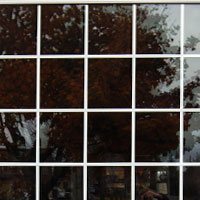 Window Mart CA can guide you in the right direction when it comes to window replacement. 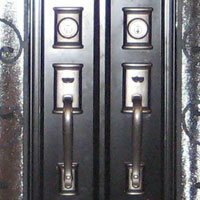 A consultant is sure to help you understand the advantages and disadvantages of the style and realize whether it suits your home, your lifestyle, and your budget. 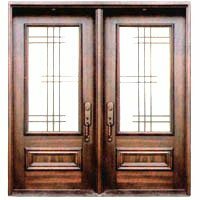 Double hung windows are usually a better choice than the single hung variants. 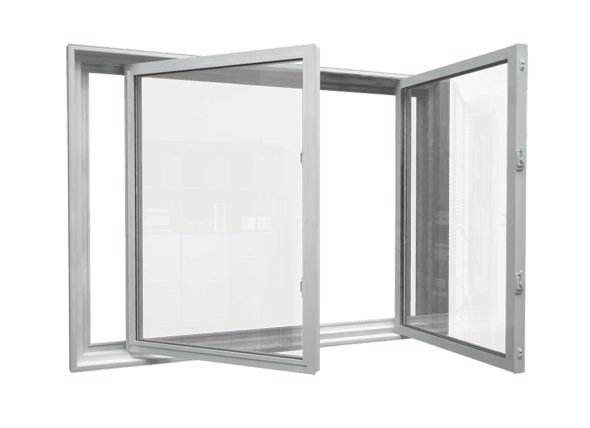 With two operable panels, these windows are ideal for any space of your home. The flexibility adds to the functionality of this style. 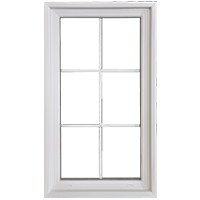 The spring loaded panels of the hung windows ensure that the sash stays open when it is pulled up. 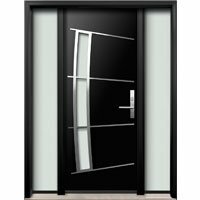 Also, as both the panels are easily operable, you can ensure that the space stays well-ventilated throughout the year. In a home office, you can keep the bottom half of the windows closed to ensure no breeze scatters your important papers. Moreover, in a kid’s room, you can just keep the top half open to ensure safety of your little ones. 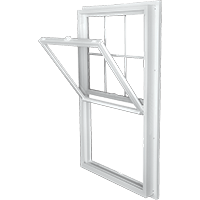 Another great thing about double hung windows is that they come with tilt-in panels. So, when you have to clean them, you can do it from the inside of your home. 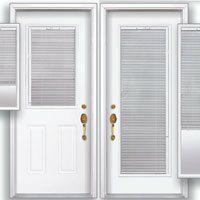 They are also ideal for matching the egress requirements. 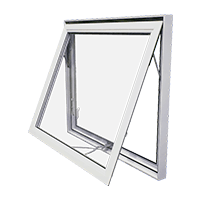 Homeowners often think that these windows aren’t always the best choice when it comes to energy-efficiency. But, fortunately, the updates in design and use of low-emission glass panels have made it possible to overcome this drawback with efficiency. 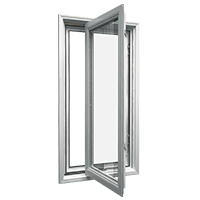 Casement windows are another option when you decide to go for window replacement. It is a great choice if your priority is energy-efficiency. 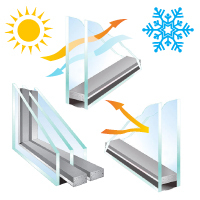 The compression seal technology ensures that these windows cut down on your energy costs. Another good thing about casement windows is that they offer unobstructed views. 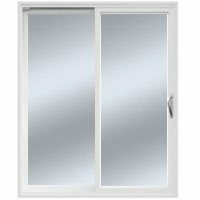 Also, it is easier to get in the fresh breeze with this style windows. 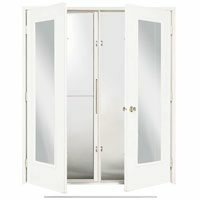 As the entire panel opens up, there is no barrier to the room’s ventilation. 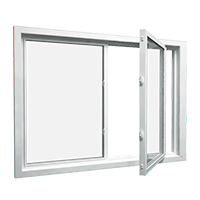 The crank mechanism of casement windows makes them ideal for difficult to reach places. 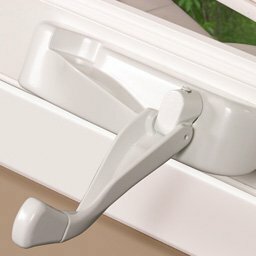 But you have to keep in mind that it may hamper the functionality of the window if the crank mechanism isn’t handled properly. 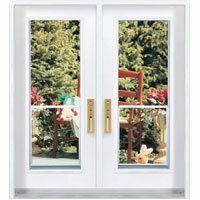 Also, if the outside space is a high traffic area, such as a deck or a passage, you may face a problem with this window style. You wouldn’t really wish people to bump against the window whenever they pass. 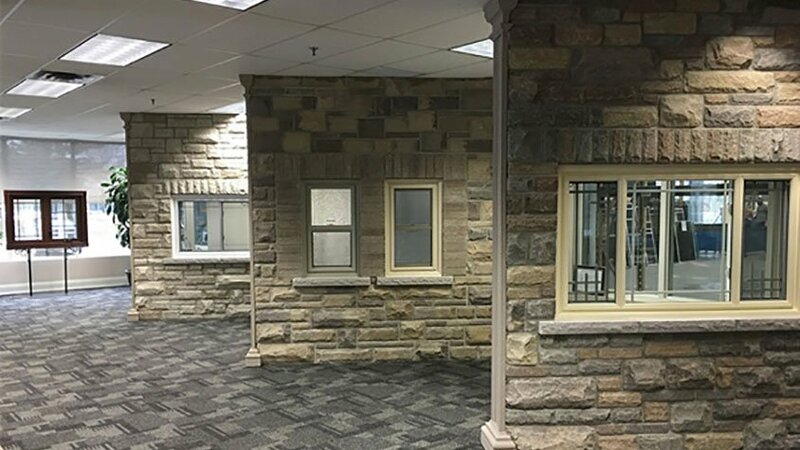 Think about the style that suits your home before you choose any windows.